Bethel’s Social Adult Day program, Seniors Connecting, offers older adults a structured, social outlet on a regular basis. And can give the family members who care for them a helpful respite. 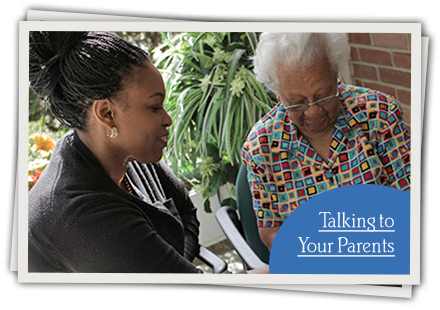 Bethel is a senior care community that passionately supports families. We understand that time spent caring for a loved one must be coordinated with work schedules, household responsibilities, or afterschool activities. We understand and empathize. We know how important it is for caregivers to take time for themselves for personal renewal and strength. Our Seniors Connecting program can help relieve the worry, stress and emotional toll of a demanding schedule. In our Seniors Connecting program, seniors come to our Ossining campus, Monday through Friday, and engage in a variety of programs including current events discussions, barbecues, musical performances, recreational events, community outings and more. Here in Ossining, the comforts enjoyed in private homes are re-created and then coupled with opportunities for activity and social engagement. As an integral part of our Social Adult Day program, Seniors Connecting activities are adapted to individual needs under the skilled direction of our program specialists—participants are encouraged to take part, but only according to their ability and desire to do so. In addition to expert care and encouragement, delicious, nutritionally balanced breakfasts, lunches, and snacks are provided, and door-to-door transportation is available at an additional cost. Can benefit from gentle reminders to better participate in activities of daily living—such as eating, walking, taking care of bathroom and grooming needs, etc. Seniors Connecting is held Monday through Friday, 8:00 a.m. to 4:00 p.m.
Transportation is available within a 10-mile radius or can be arranged from a longer distance, if necessary. 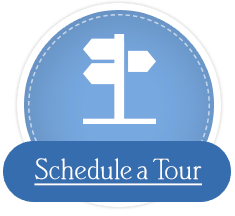 Pay us a visit with your loved one and experience a day with Seniors Connecting. To make an appointment, contact us online or call 1-877-261-8871. You can also get more information by downloading our Social Adult Day Care brochure below.